After 12 meetings this season, the Kansas City Royals and Toronto Blue Jays are as familiar with each other’s approaches, tendencies, strengths and weaknesses as they’re ever going to be. With one or possibly two games remaining in the American League Championship Series, it basically comes down to the Royals’ killer instinct vs. the Blue Jays instinct for survival. After Kansas City won the first two games of the series at Kauffman Stadium, the teams headed north to Toronto and both achieved their objective, in a manner of speaking. 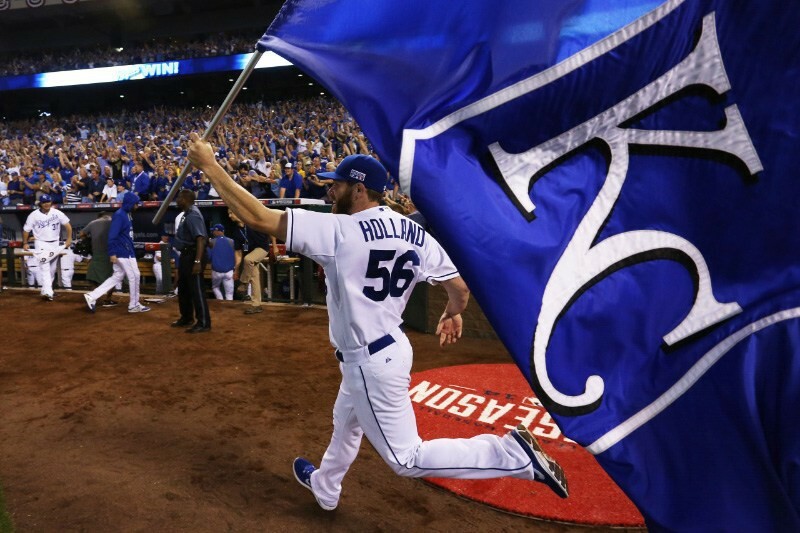 The Royals maintained home-field advantage with a 14-2 obliteration of R.A. Dickey and the Toronto bullpen in Game 4, and the Blue Jays sandwiched that sorry performance with a pair of wins to bring the series back to the heartland. So now it comes down to this: David Price, the most decorated starting pitcher in this series, will try to pull Toronto even Friday night and record his first career postseason win as a starter. The Blue Jays hope he resembles the David Price who mesmerized Kansas City in the midafternoon shadows with six shutout innings in Game 2 — and not the guy who went downhill fast after an outfield miscommunication between Ryan Goins and Jose Bautista helped turn a 3-0 Toronto lead into a 6-3 Kansas City victory.